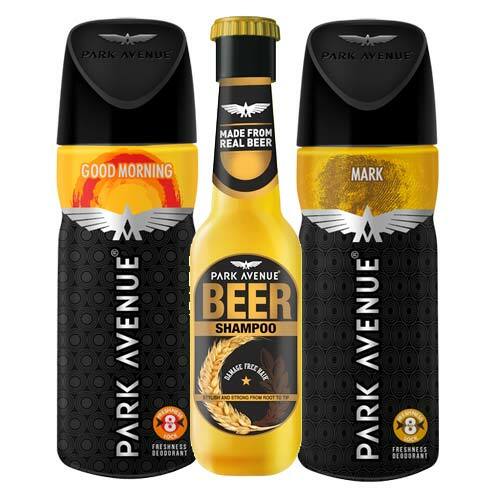 Park Avenue Park Avenue Beer Shampoo, Zion, Good Morning Deodorants Pack of 3 Products Get smooth & lustrous hair with Park Avenue beer shampoo for your hair. 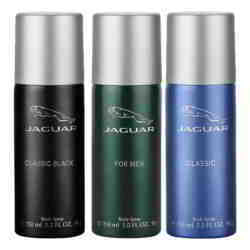 100% Authentic Park Avenue shampoo & deodorant combo online at lowest prices & free shipping. 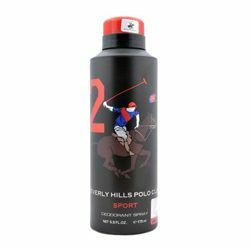 Product #: Regular price: Rs.558INR558(Sale ends 01 January ) Available from: DeoBazaar.com Condition: New In stock! Order now!